A&G is an approved supplier of Aircraft Standard (AS) and AS type components. A&G as an approved supplier of Aircraft Standard (AS) components also produces a comprehensive range of AS type bespoke components to meet customer’s specific requirements. For items not in stock, we quote standard manufacturing lead times working closely with customers on any specialist features. 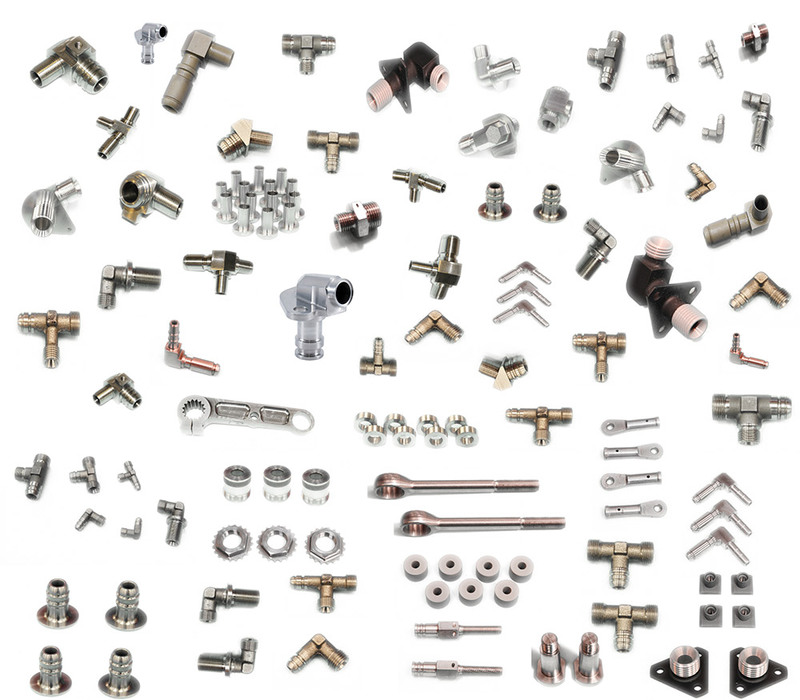 We carry more frequently used AS components as readily available stock. *stock list updated daily for accurate stock levels please call.